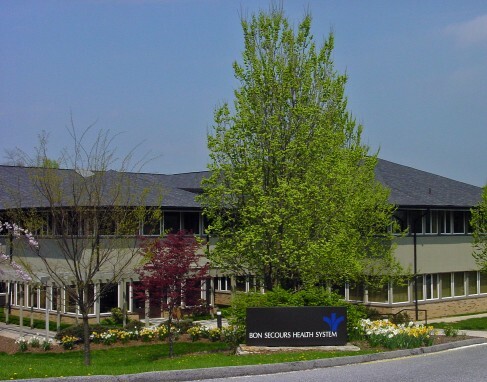 Since 2008, Bon Secours Health System has been working on energy conservation measures. In 2013, it was decided that in order to achieve larger energy reduction targets, an investment model would be needed. The GRF model was supported as such a model after careful study at the leadership level and by an independent group, William and Mary. Having a GRF ensures that Bon Secours will always be able to finance sustainability projects, which will ultimately save money through reduced operating costs. By tracking and reclaiming project savings, GRFs continue to be available as a method of funding for an unlimited number of efficiency projects and sustainability work.